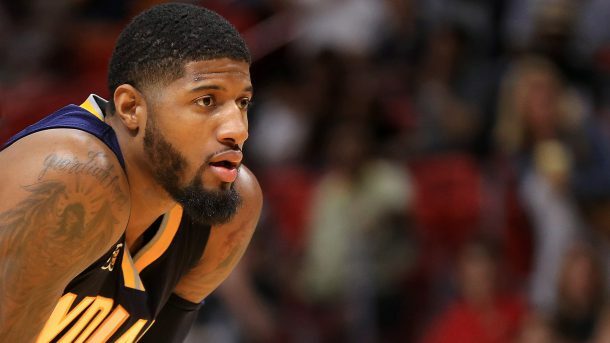 The Indiana Pacers have struggled in the past few seasons, and it has led to trade rumors regarding players such as the team's star, Paul George. Two years ago they missed the playoffs, but that was due to George's scary leg injury that kept him out for the majority of the season. Yet, they were just one game off from being the eighth seed. Last season, they made it as the 7th seed, losing to the second-seeded Toronto Raptors in a highly contested seven-game series. This year, the Pacers are 15-15 and have the 6th seed currently.  They have some talented players on the roster such as a growing star in Myles Turner along with Monta Ellis, Jeff Teague, CJ Miles, Al Jefferson and more. However, Indy has shown major consistency issues this season. Could head coach Nate McMillan be the problem? Is it the team's chemistry? Reports suggest that the Pacers should make a trade. Many have speculated the team should trade George, who could leave the team in 2018 when he becomes a free agent. George is only 26 years old and is just now entering his prime. With a 20-year-old Turner, the team can grow with these two young stars as their cornerstone pieces. It would be stupid to trade PG. While he could leave as a free agent, the rules in the NBA's latest CBA support the Pacers keeping George, as they could offer him a huge extension that he can't refuse. George could end up becoming the biggest star the Pacers ever had, with the potential to be bigger than Reggie Miller ever was. He already has a signature shoe releasing underway with Nike in 2017. He is clearly one of the top 10-15 players in the league right now, and it's not often a small-market team like Indiana can have a guy like that. Indy is only really missing one key player to become a legit Finals contender again like they did back in 2013 and 2014 when they challenged the Miami Heat "Big Three" teams. Could that player be Jeff Teauge? We don't know yet for sure. Larry Bird has a plan though, and it definitely involves Paul George being a part of it. Trading him away would be a dumb move.